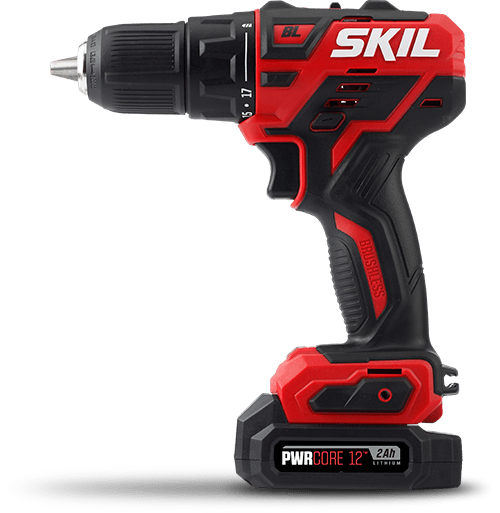 SKIL PWRCore 20™ 3-Tool Kit. 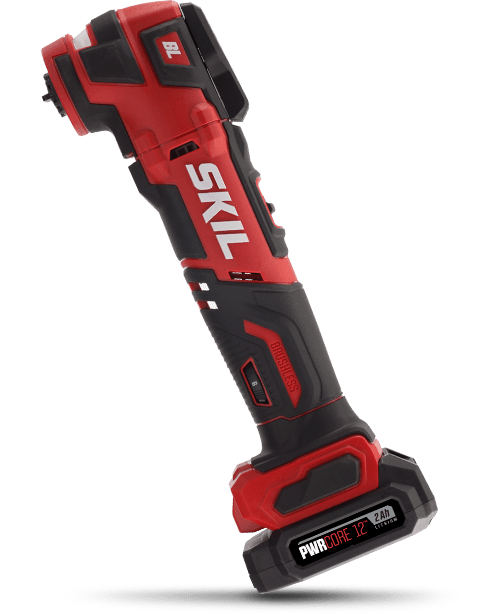 This combo kit includes three versatile products to help you get the job done: 20V Cordless 1/2 Inch Drill Driver, Reciprocating Saw and PWRAssist™ USB Charging Adapter. 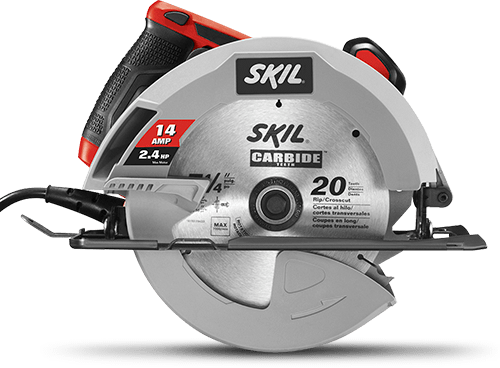 These tools can help with a variety of tasks around the home like installing shelves, assembling new furniture, powering up electronic devices and cutting through tough materials from wood to metal and masonry. Plus, with two PWRCore 20™ 2.0Ah Lithium Batteries and a 20V Charger included, you can start your project right away!